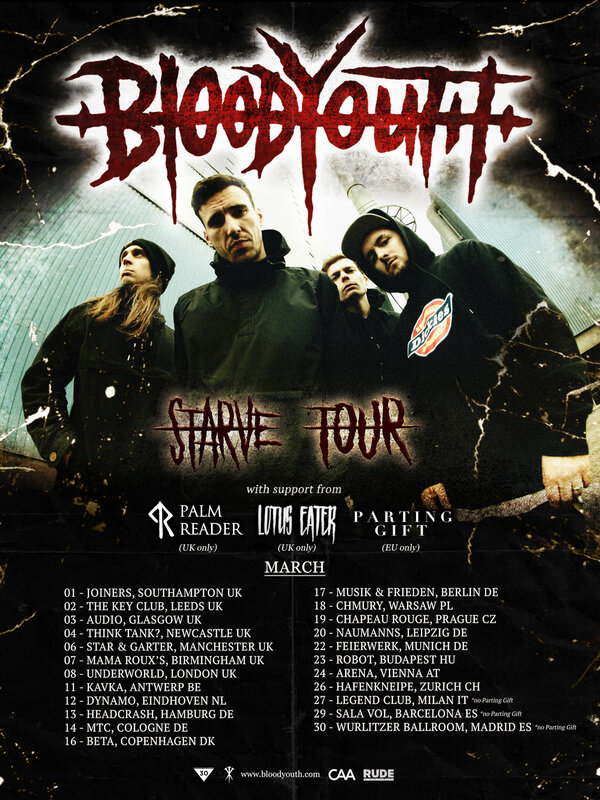 Gearing up for the release of their sophomore album “Starve” and their biggest headline tour to date, metalcore heavyweights Blood Youth have announced the supports for their UK and European shows. Palm Reader and Lotus Eater will provide support on their UK run, while Parting Gift will hit the road with them in Europe. 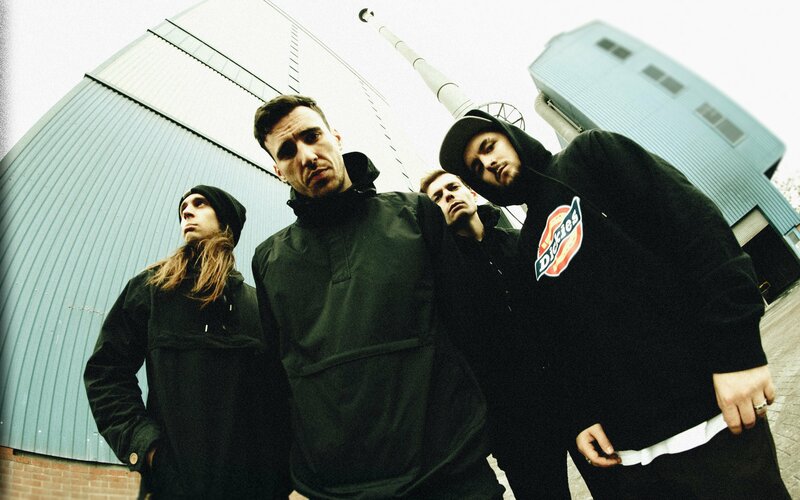 Frontman Kaya Tarsus enthuses: “We’re really excited to have Palm Reader, Lotus Eater and Parting Gift joining us on the Starve UK/EU tour. Palm Reader are one of our favourite UK bands right now and were our first choice when we were putting together this line-up. We are really looking forward to seeing their set and the carnage that will ensue every night”. 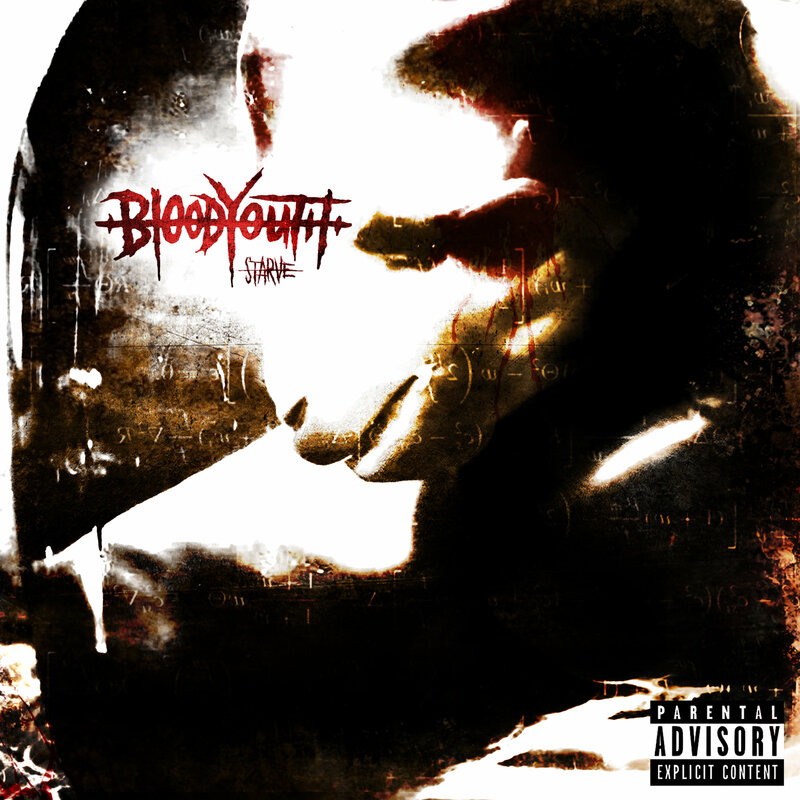 Check out the music videos for the singles “Starve” and “Keep You Alive“.